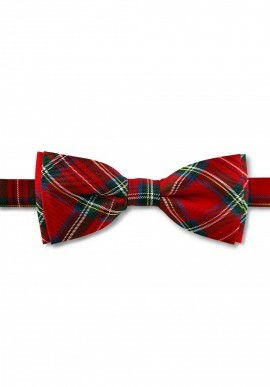 Bowties / There are 14 products. 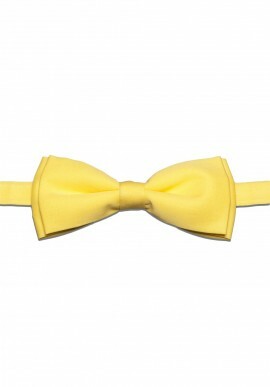 GOLD SYMBOL PATTERN A DANDY'S MUST-HAVE, MAJESTÉ'S SILK BOW TIE MERGES ELEGANCE AND SHARPNESS. 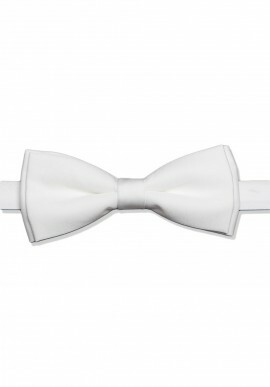 FOR A CHIC CALL-BACK, EACH TIE CAN BE COMBINED TO ITS COLOURED AND SIGNED SHOELACES – A UNIQUE AND EXCLUSIVE PRODUCT BY MAJESTÉ ! 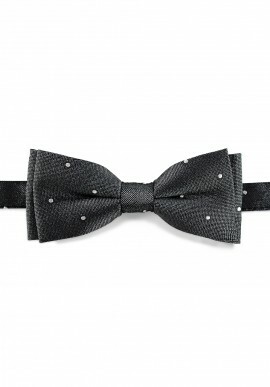 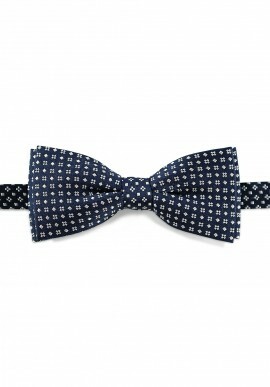 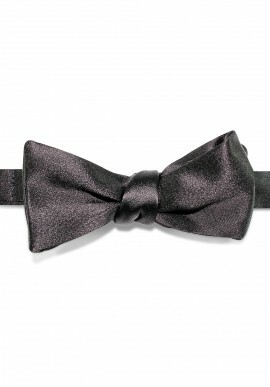 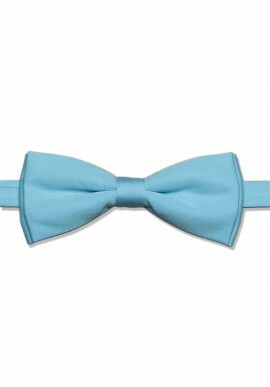 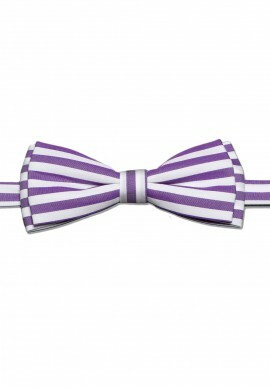 Essential to the male wardrobe, the Natural silk Majesté bow tie combines smartness and refinement. 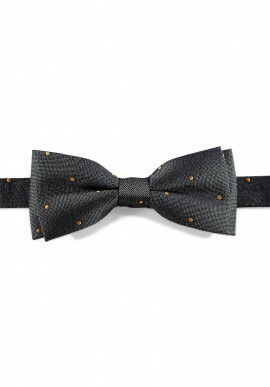 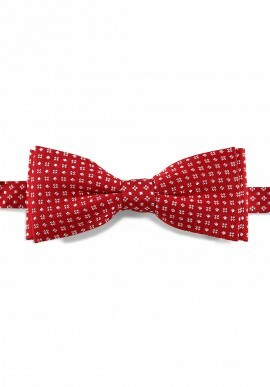 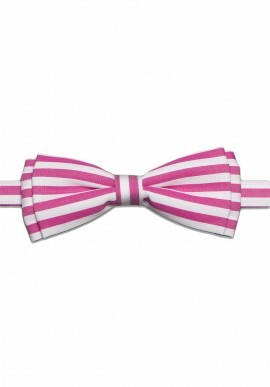 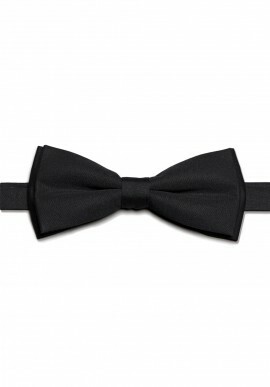 Bow tie is the archetypal fashionnable and dandy accessory.